Perfect for theater lovers and artists of all experience levels! Reading: Please read The Glass Menagerie by Tennessee Williams in advance of class. 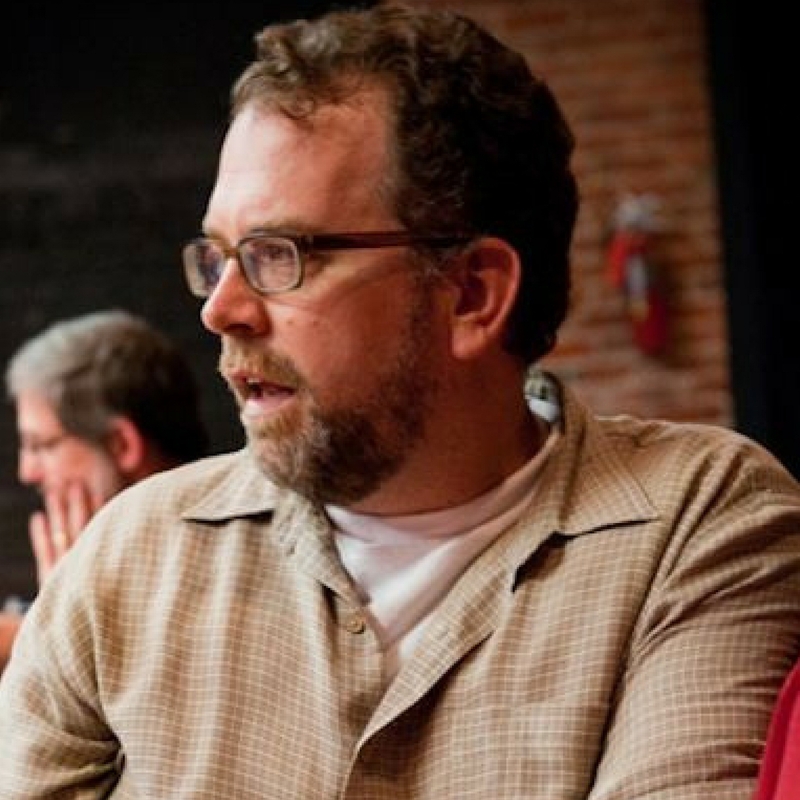 John Yearley is the author of The Unrepeatable Moment (Barrow Group), Leap (Kaplan New American Play Prize, Cincinnati Playhouse in the Park), Antigone (adaptation, Cincinnati Playhouse in the Park), Ephemera (Gassner Award, Summer Play Festival), and Another Girl (PlayPenn, Naked Angels). His plays All in Little Pieces and A Low-Lying Fog are published by Samuel French. He is currently writing for the PBS Kids show Arthur and worked as a script doctor for New Line Cinema. He’s a member of the Writer’s Guild of America, the Dramatists Guild, and twice a MacDowell Fellow. He holds a MFA in Playwriting from Temple University. This course begins shortly. Please email classes@playpenn.org to register.